This is free shipping in USA area only. My Comment: Even though this person didn't ask to put this link here I'm allowing it to be posted. The kits look like they are a good idea. Join in and write your own page! It's easy to do. How? 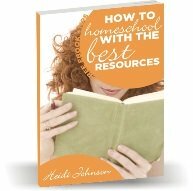 Simply click here to return to Homeschool Lapbooks.